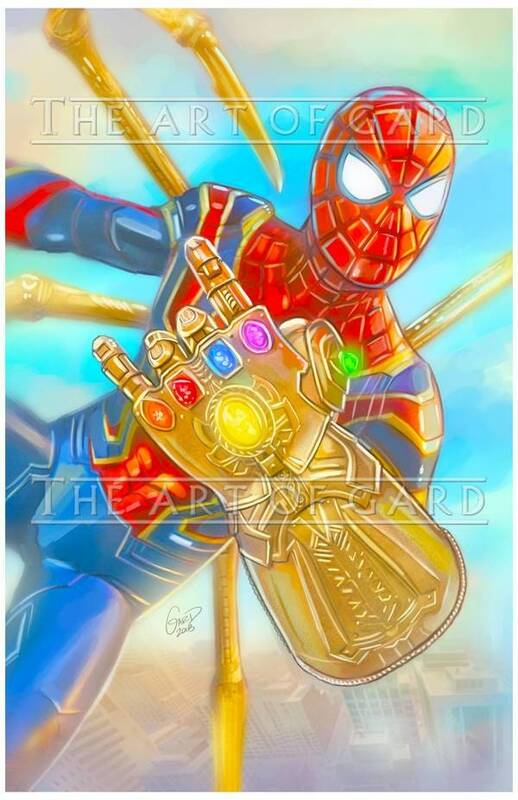 High quality Spiderman and Infinity Gauntlet 11X17 Art Print. 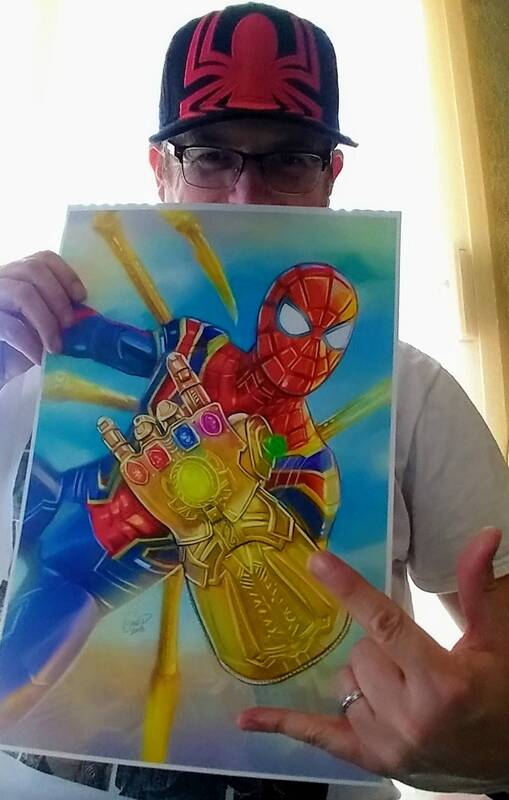 The print will be shipped with a non bendable mailer in a clear bag and backing board. It will also be signed by me.